When producing a power panel retail display, count on our plastic and heavier duty metal power panel clips and adapter components to hold corrugated sidekicks, power panels or power bars to wire wings and power wing clips securely attach corrugated power panels to Pegboard or Slatwall. 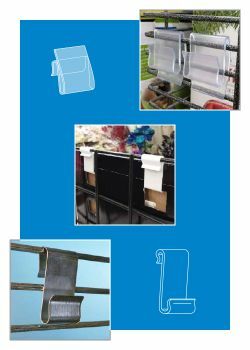 We carry a host of retail display point of sale display construction parts including power panel clips, peg hooks, display wire wings, mounting and adapter bars for gondola mounting and power panel trays and shipper cartons. 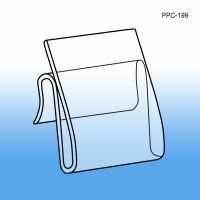 Minimum quantity for "Power Panel Clip, PPC-165" is 100. 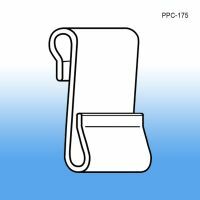 Minimum quantity for "Power Panel Clip - Heavy Duty, PPC-185" is 100. 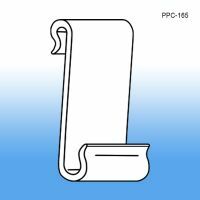 Minimum quantity for "Power Panel Clip - Extra Duty, PPC-199" is 100. 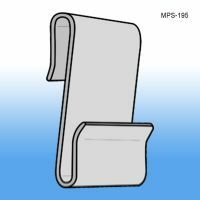 Minimum quantity for "Metal Power Panel Clip - Super Duty, MPS-195" is 100. 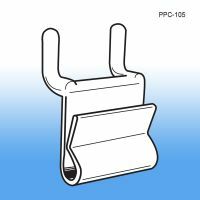 Minimum quantity for "Power Wing Clip for Pegboard & Slatwall, PPC-105" is 100.